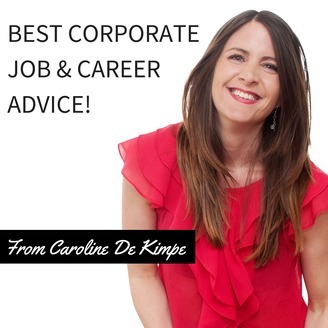 BEST CORPORATE JOB & CAREER ADVICE! 5 Winning Resume Element To Stand Out From Your Competition! The post 5 Winning Resume Element To Stand Out From Your Competition! appeared first on New Horizon Coaching. 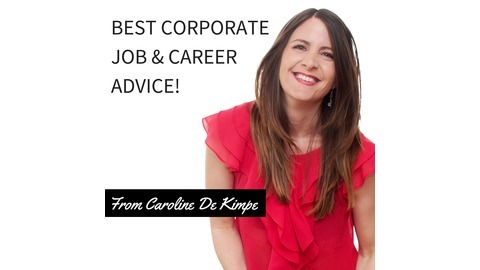 8 Secrets That Makes A Cover Letter Successful! A Simple Trick To Find Essential Keywords For Your Resume.